The Wine Company’s history with the Rhone goes back to Larry’s love of the wines when he was a retailer in the 1970’s and 1980’s. Back then, it was an overlooked region that appealed to wine insiders due to the incredible bang for the buck available. Even into the mid 1990’s (before Mr. Parker spilled the beans) you could find splendid Chateauneufs on store shelves for $20! 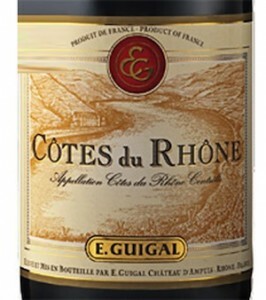 We recently tasted the Guigal Cotes du Rhone Rouge next to the Perrin Reserve Cotes du Rhone. They were both excellent, and couldn’t be more different. 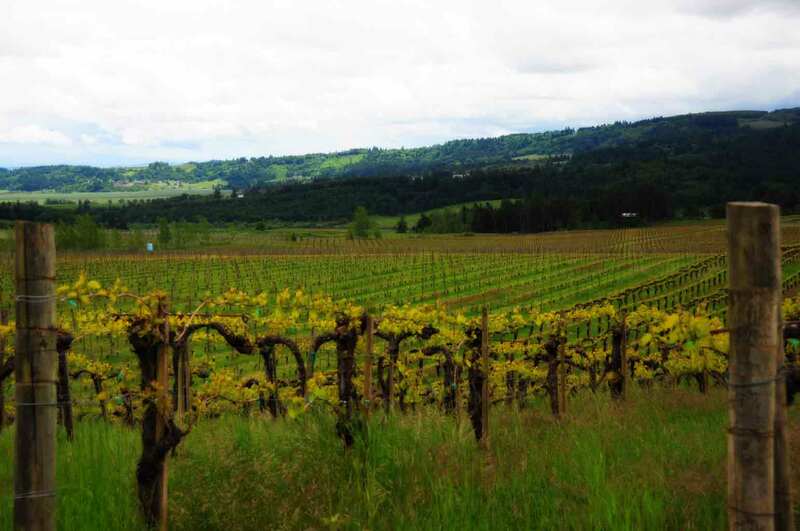 In the 1980’s, Larry was the first to bring the wines of Guigal to Minnesota and it stands as one of the cherished brands of The Wine Company. Guigal is distinctive in style because of the process of ‘elevage‘ (or resting of the wines) that Marcel Guigal applies. This use of paitence and time sets the wines of Guigal apart because of the development of incredibly complex aromas and flavors that you just can’t get with a young wine. Additionally, the heart and soul of Guigal lies in the Northern Rhone, especially with his legendary “La La” bottlings. As a result, many of Guigal’s wines (including the Cotes du Rhone) have a strudy quality reminicent, in some ways, of Hermitage. Where the energy of Guigal’s wines pay hommage toward the Northern Rhone, the style of Perrin is decidedly Southern Rhone. As the proprietors of the famous Chateau de Beaucastel (94 points in the 2009 vintage), their grape of choice goes toward Grenache, and the overall style of the wines tend to show the softer personalities and racy spice of this grape. As said in the October 2011 Wine Advocate: “Brothers Jean-Pierre and Francois Perrin as well as their four sons, Thomas, Marc, Pierre and Mathieu, have quickly become the dominate wine producers in the entire southern Rhone Valley … this is a high quality locomotive, great news for consumers seeking a range of top quality red and white wines in all price ranges.” Praise doesn’t get much better than that. Using these two producers as an example, it’s clear that simply saying “I want a Cotes du Rhone” doesn’t reveal what you’re going to end up with. Different wines serve different purposes in the world, especially when you are looking towards food and wine pairings. The Guigal, being more structured in the form of Syrah, is ideal for richer dishes featuring braised meats and bold seasonings or spice. The Perrin, being more Grenache based, is softer in the mouthfeel and rounder in texture — idea for poultry or herb crusted pork loin. In shopping for wines from the Rhone, both of these superstars are outstanding (and consistent) producers to seek out, but know what the purpose of the wine will be and you’ll inevitably enjoy the wine even more.